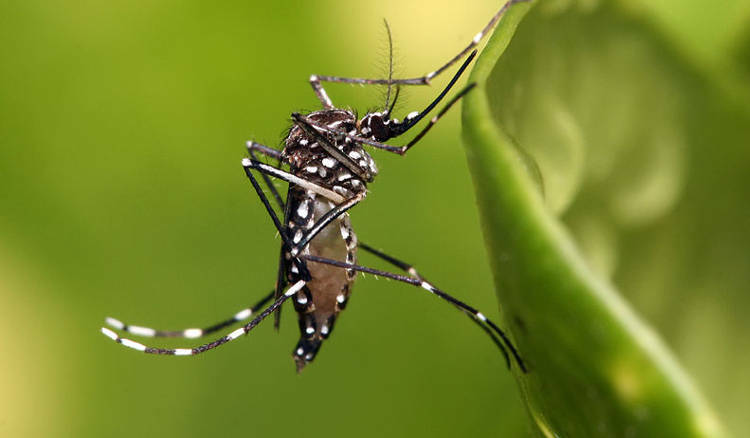 According to Costa Rican health authorities, although there is no case in Costa Rica, the Pan American Health Organization (PAHO) has issued an alert for the region to prepare against the threat of a virus called Chikungunya. CHIKV is an arthropod-borne virus, of the genus Alphavirus, that is transmitted to humans by virus-carrying Aedes mosquitoes, causing an illness with symptoms similar to dengue fever, with an acute febrile phase of the illness lasting only two to five days, followed by a prolonged arthralgic disease that affects the joints of the extremities. The pain associated with CHIKV infection of the joints persists for weeks or months, or in some cases years. Chikungunya virus is indigenous to tropical Africa and Asia, where it is transmitted to humans by the bite of infected mosquitoes. Chikungunya virus belongs to alphavirus genus of the Togaviridae family. It is an “Arbovirus” (Ar-arthropod, bo-borne). CHIK fever epidemics are sustained by human-mosquito-human transmission and there are no specific treatments, and no vaccine is currently available. Prevention. The most effective means of prevention are protection against contact with the disease-carrying mosquitoes and mosquito control. These include using insect repellents. Last week the World Health Organization (WHO) reported two cases of Chikungunya, Now the outbreak has grown to 10 cases, the Centers for Disease Control and Prevention said Wednesday. And the outbreak is likely to get even bigger or spread to other Caribbean islands.